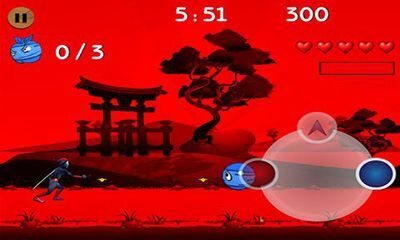 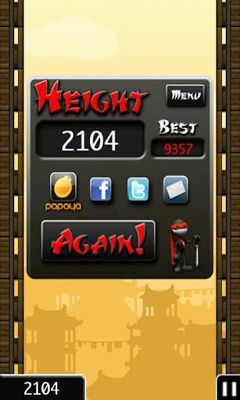 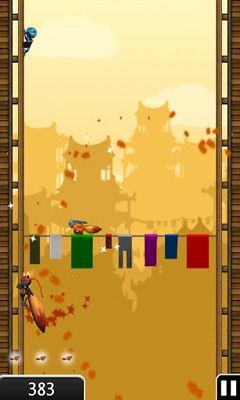 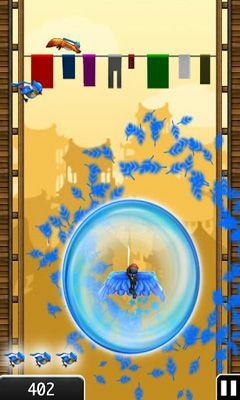 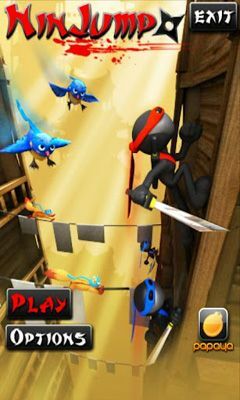 Ninja Feet of Fury - in this game you face a problem - to become a full ninja. 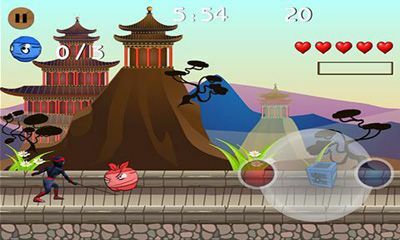 Face dangers in the bamboo wood. 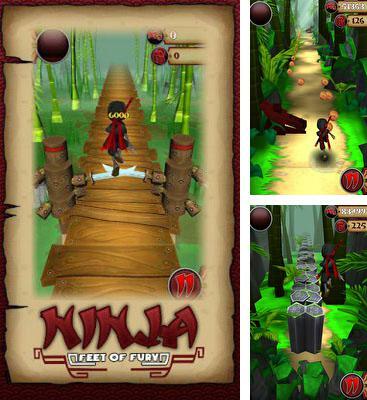 You should pass through many woods, collect as many coins as possible. 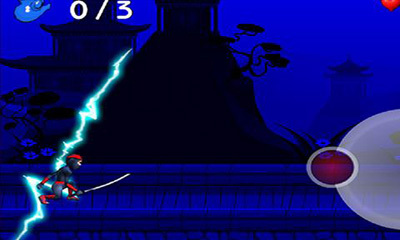 These bonuses give to the player super abilities. 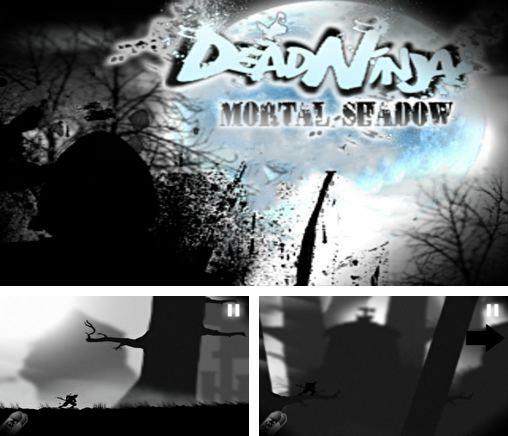 In the game Dead ninja: Mortal shadow you will be a ninjia who battles to evil powers. 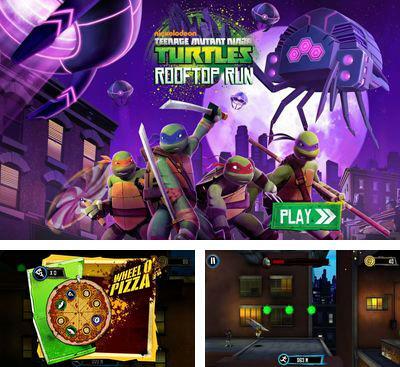 TMNT: ROOFTOP RUN - run on city roofs, in a role of well known Teenage Mutant Ninja Turtle and relieve streets of New York of the evil. 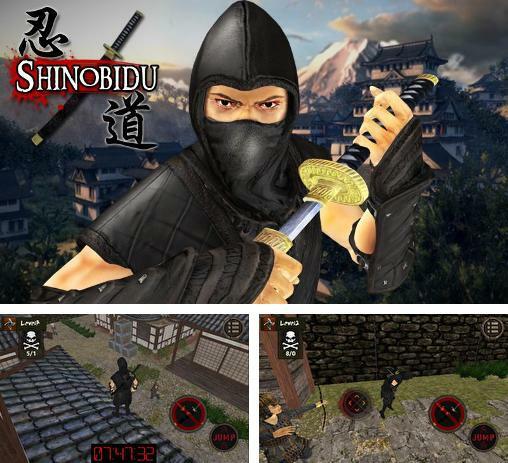 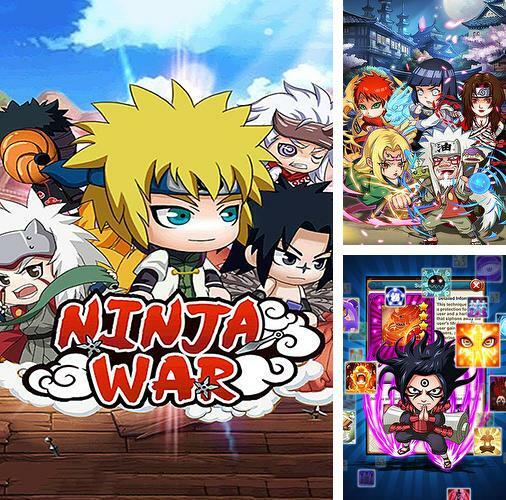 Shinobidu: Ninja assassin 3D - help the ninja defend his homeland from the enemy army. 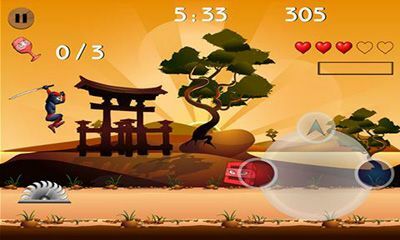 Use martial arts and a variety of weapon do defeat your enemies. 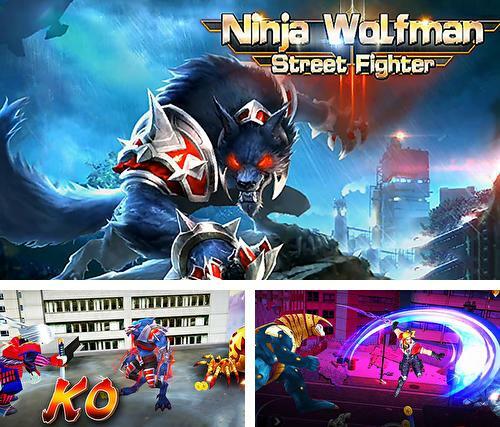 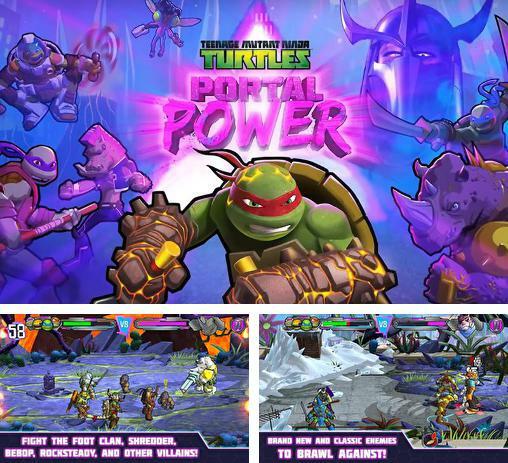 Teenage mutant ninja turtles: Portal power - help famous ninja turtles defend the world from a new threat. 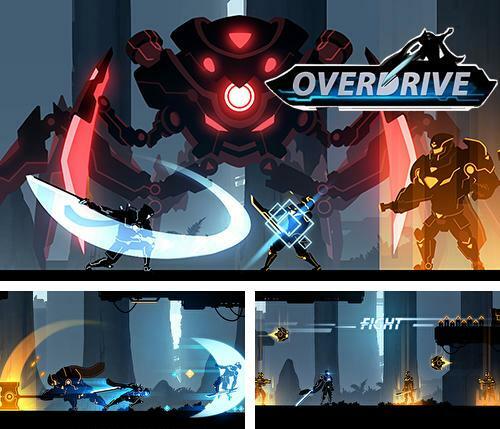 Guide the party of heroes through amazing dimensions. 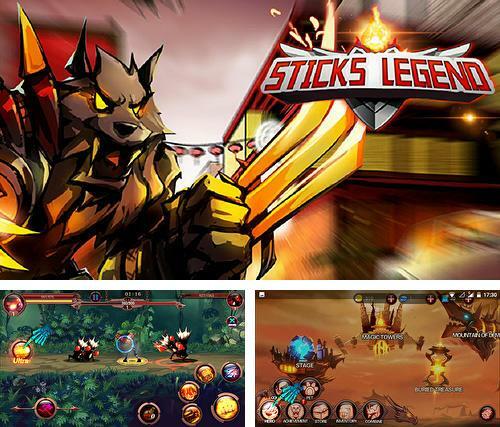 Sticks legends: Ninja warriors - take a fast warrior across various levels. 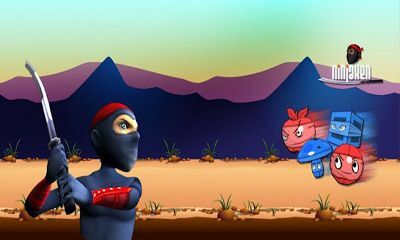 Defeat numerous enemies waiting for the hero on the way. 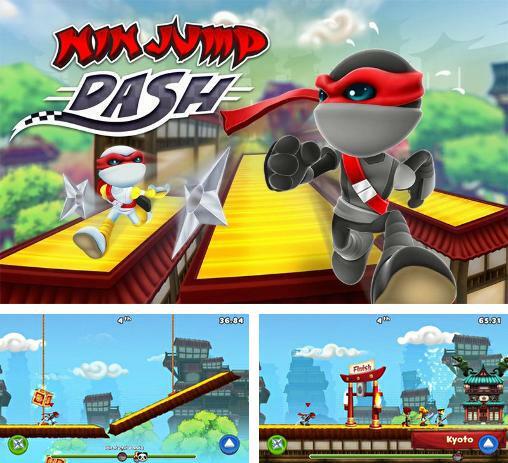 Ninjump dash - take part in exiting races between different characters with ninja skills. 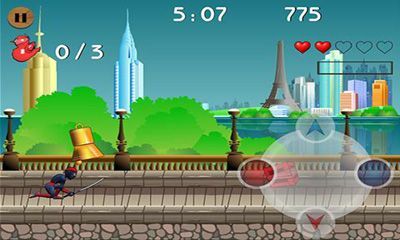 Guide your hero through the tracks with different obstacles.